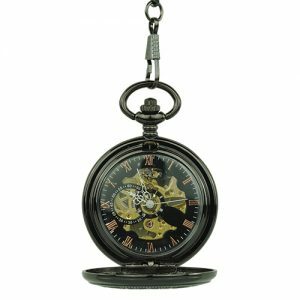 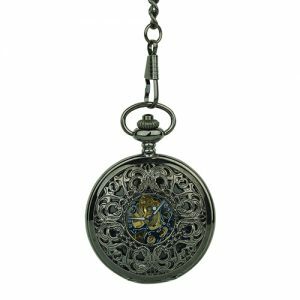 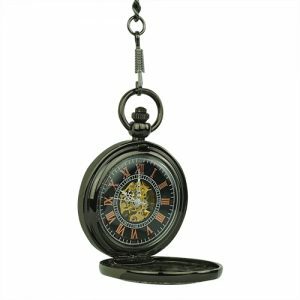 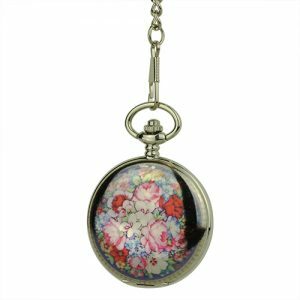 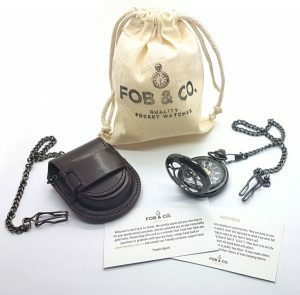 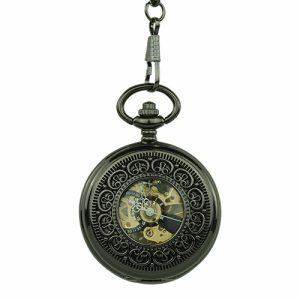 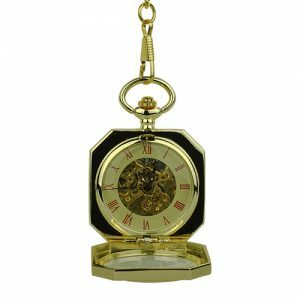 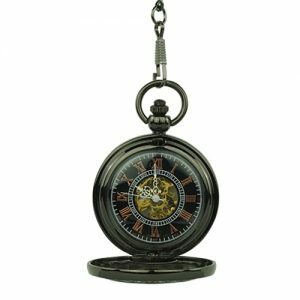 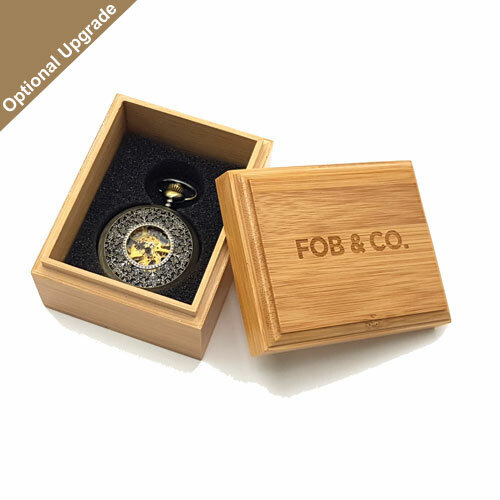 Black Gold Filigree Half Hunter Pocket Watch - Fob & Co. 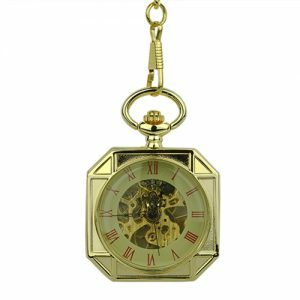 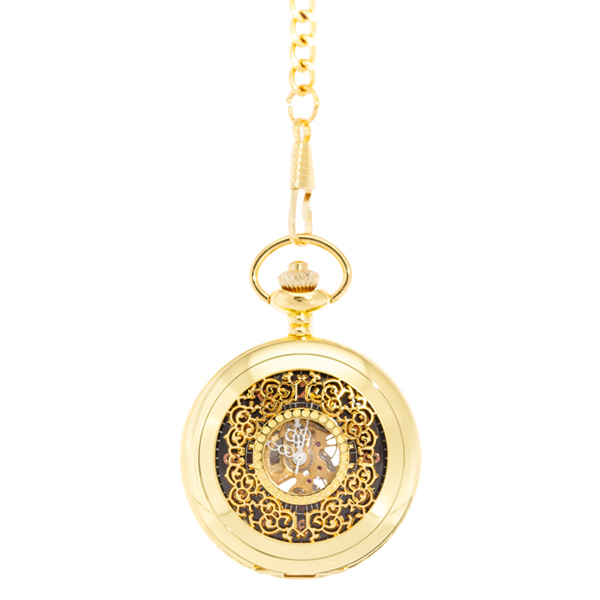 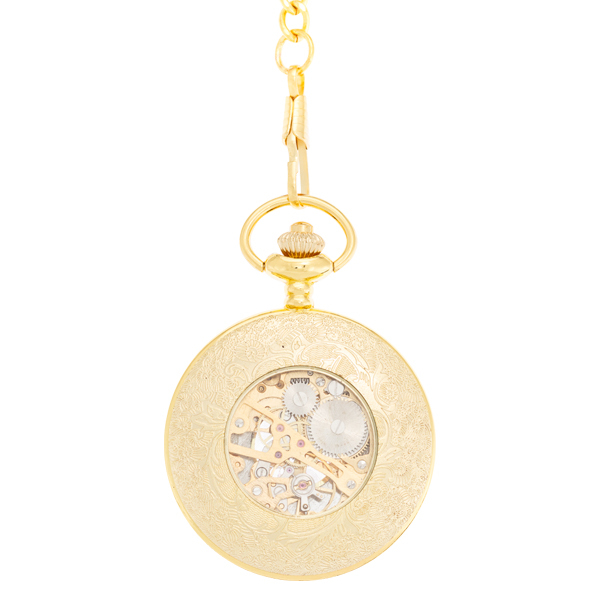 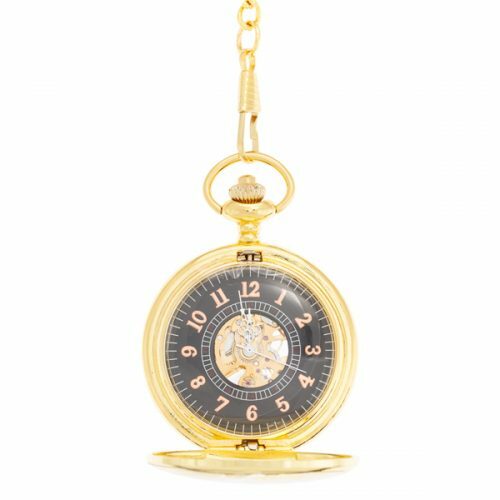 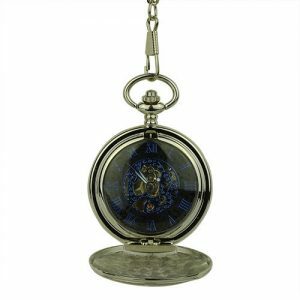 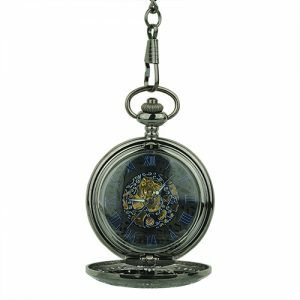 This highly polished, gold-tone, half-hunter pocket watch is the perfect addition to anyone’s timepiece collection. 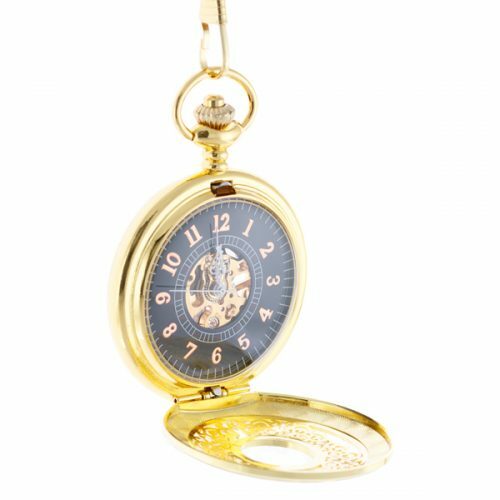 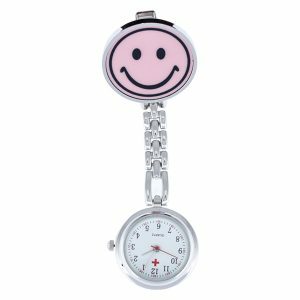 Features include a bright white dial with easy to read Arabic numerals in an elegant shade of rose gold for wonderful contrast and an intricate design on the cover as well as a viewing window that reveals the inner workings on this handsome watch.